 The Marine Mammal Protected Areas Task Force has prepared a number of conservation case studies in areas where they have worked over the past few years in the Mediterranean, Red Sea, Eastern Tropical Pacific off Costa Rica, and the waters of New Zealand and the Russian Far East. These five and hundreds of other case studies are part of the continuing legacy of the IUCN World Parks Congress that was held in Sydney, Australia, in November 2014. The case studies feature on a new online platform called Panorama managed by IUCN and GIZ, with funding provided by GEF and the German Ministry of Environment (BMUB).